This hawaiian shirt is dedicated to the genius of Hunter Stockton Thompson, founder of “Gonzo Journalism” and considered one of the best american writers of his century. 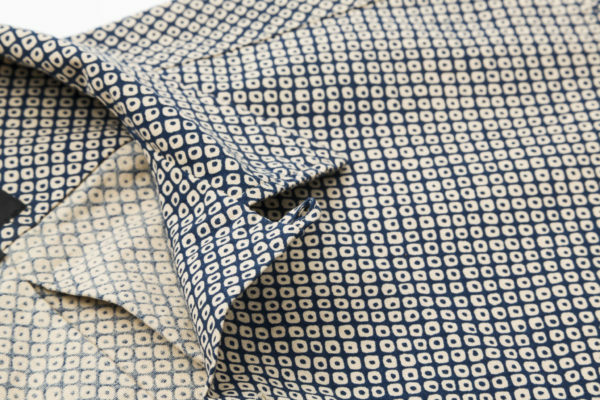 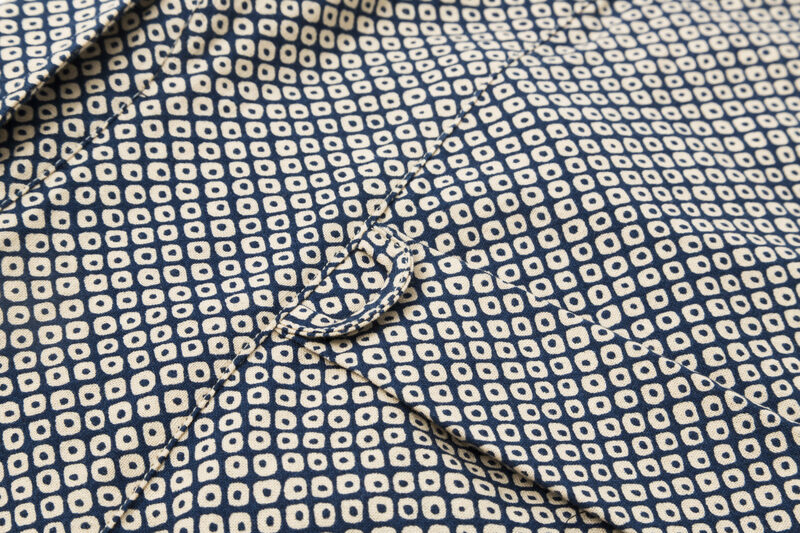 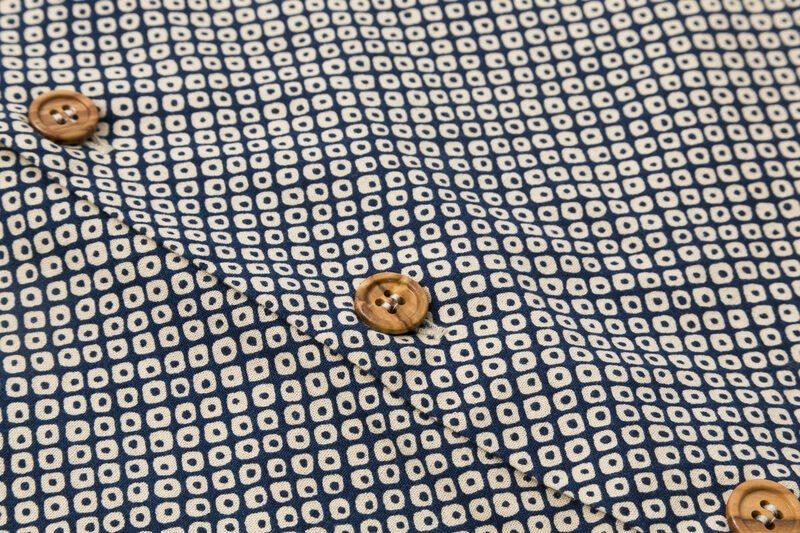 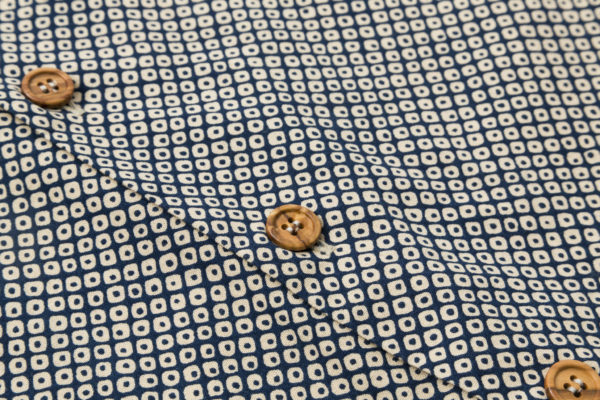 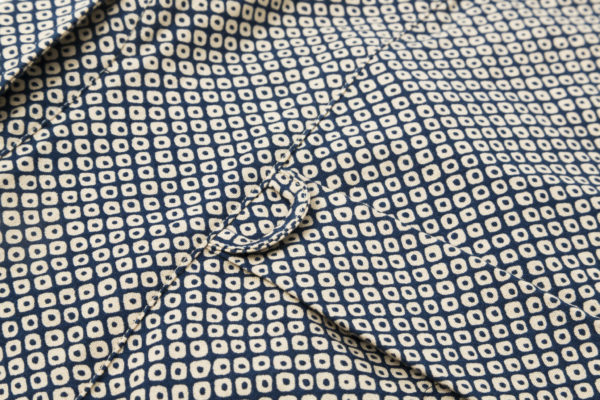 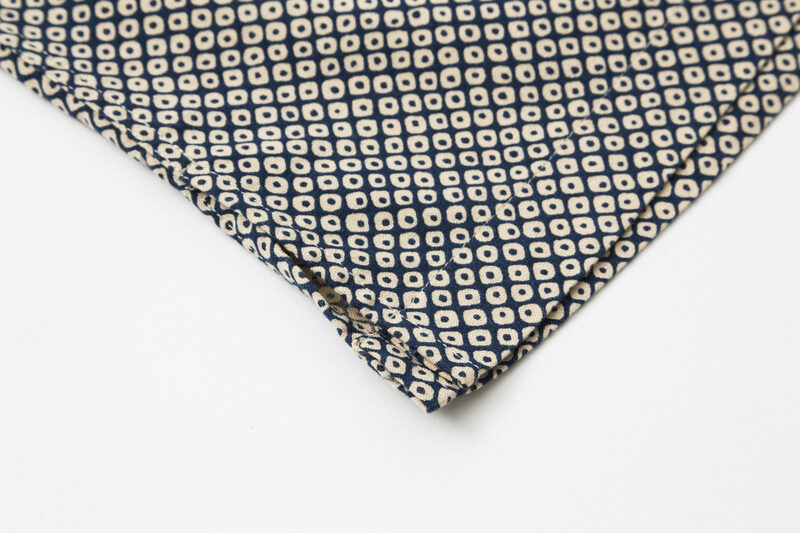 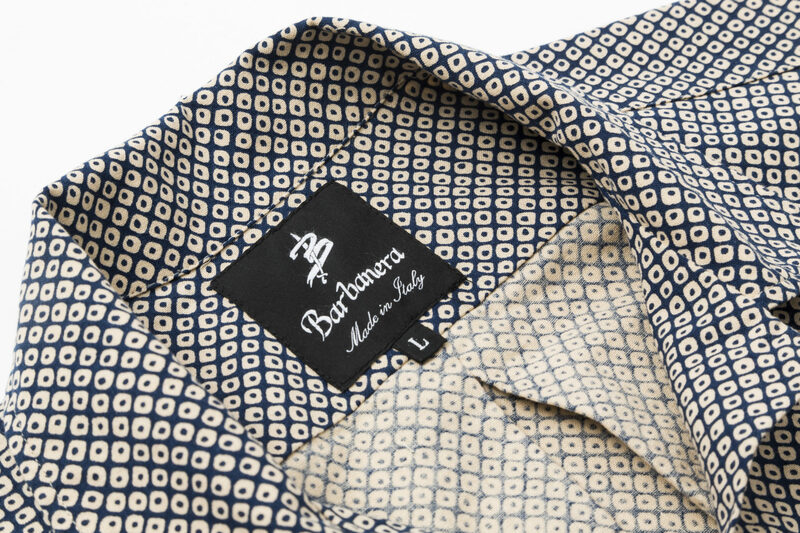 For this shirt we picked up a precious 100% Japanese printed cotton fabric. 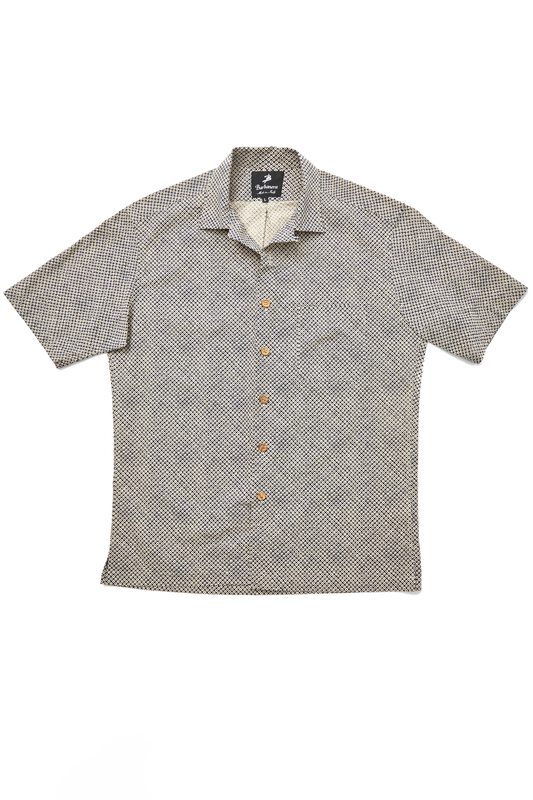 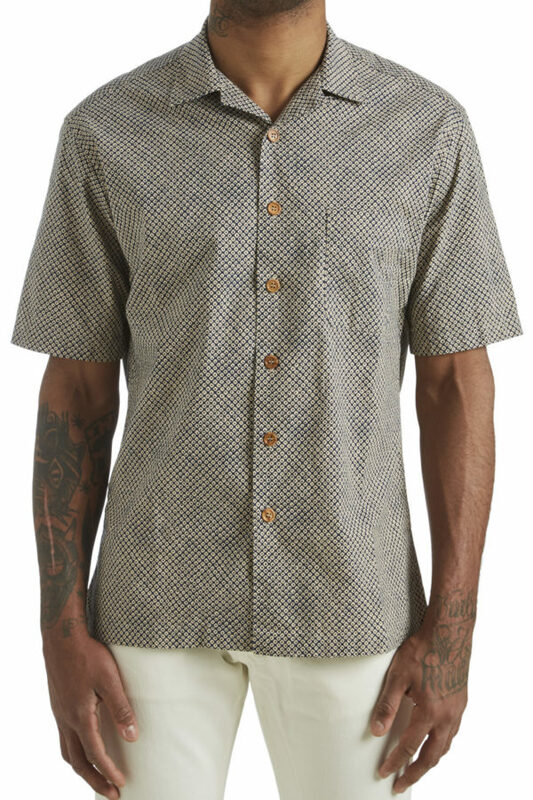 The HST features camp collar, short sleeves and wood buttons. 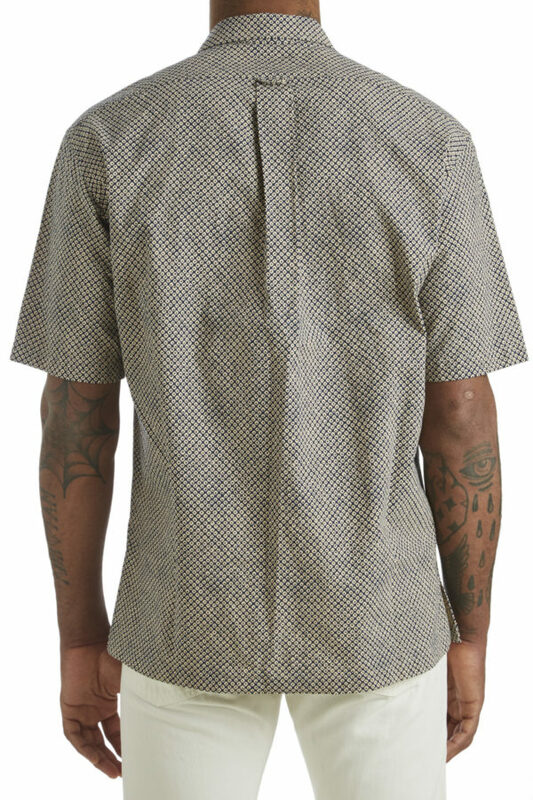 The fit is a regular/relaxed one, to give you the right comfort and feeling when you wear it. 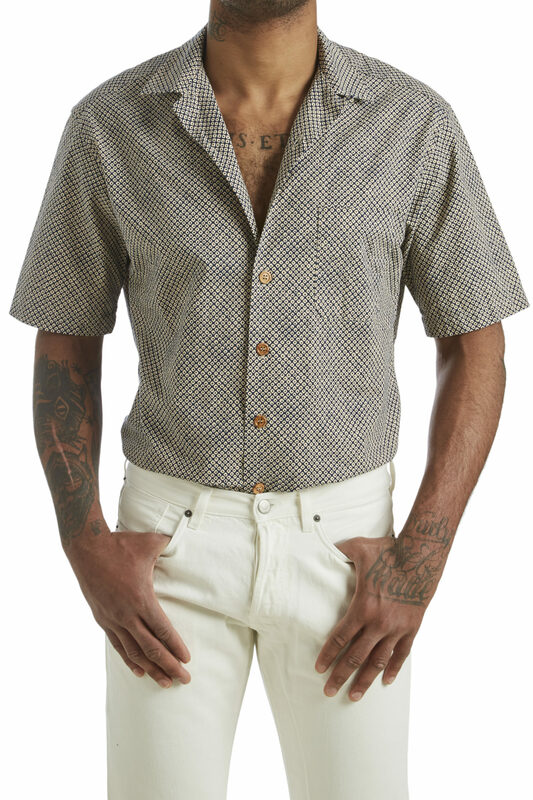 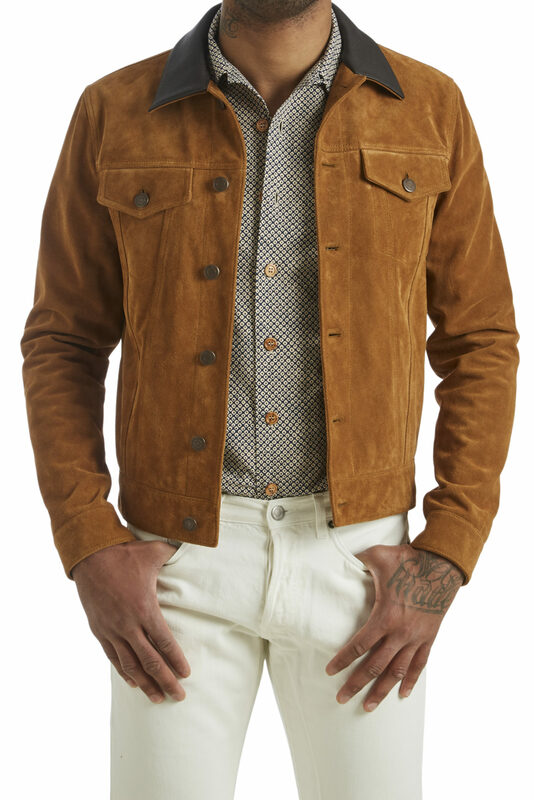 The HST shirt is perfect for any summer outfit: jeans, shorts, chinos or jackets and suits, worn with the collar over the jacket lapel for a very strong and cool look.